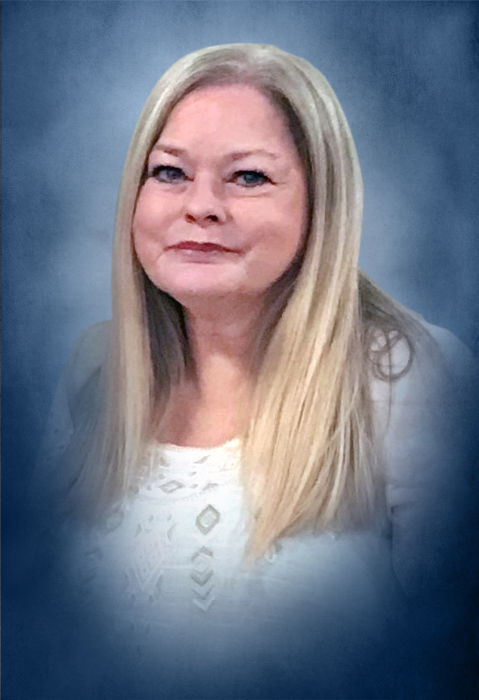 Ms. Lori Allison Ayers Webb, age 58, of Bremen passed away on Monday, October 15, 2018. She was born on September 30, 1960 in Carrollton, Georgia. She is preceded in death by her niece Jenni Ayers and brother-in-law Mitch Mobley. Survivors include her daughter and her fiancé, Alli Webb and Michael Shaw of Bremen; one sister, Tammy Mobley of Bremen; two brothers and sister-in-law, Kevin and Carolyn Ayers of Bremen and Keith Ayers of Bremen; parents, Billy Joe Ayers and Marion Carter Ayers of Buchanan; six nieces and nephews, Doug and Julia Ayers, Jared Ayers, Blake and Katie Mobley, Grant Mobley, Carter Ayers and Mary Grace Ayers; great niece and great nephews, Jenni Ayers, Archer Ayers, Cooper Ayers, Graham Mobley and a number of other relatives. In keeping with Ms. Webb’s wishes, she will be cremated. Memorial services will be held on Saturday, October 20, 2018 at 1:00 PM from Hutcheson’s Memorial Chapel with Reverend Kevin Ayers officiating. The family will receive friends at the funeral home on Saturday from 11:00 AM until 1:00 PM. In lieu of flowers the family requests donations to be made to Bethany Baptist Church Youth Program, 420 Bethany Church Rd. Tallapoosa, Georgia. Hutcheson’s Memorial Chapel & Crematory has charge of the arrangements.